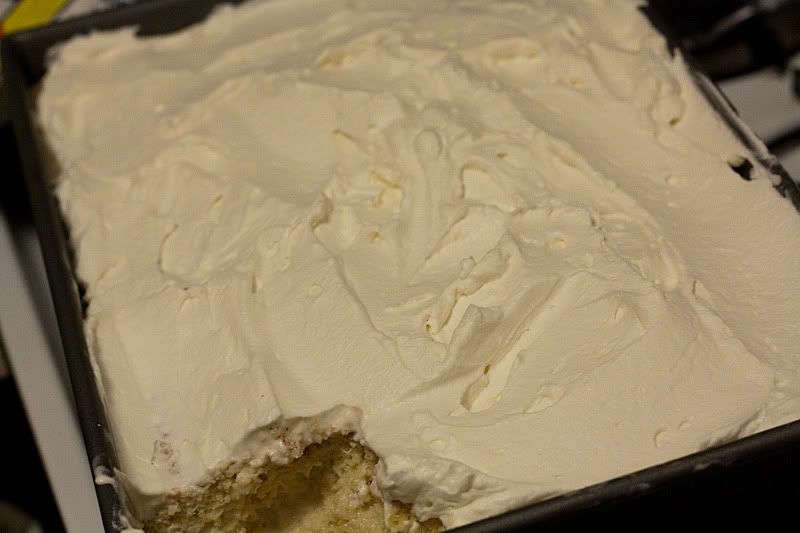 I made an impromptu tres leches cake yesterday for a little get together I had with some friends of mine. Anyway I'll be making it again next weekend when my boyfriend's parents come to visit! 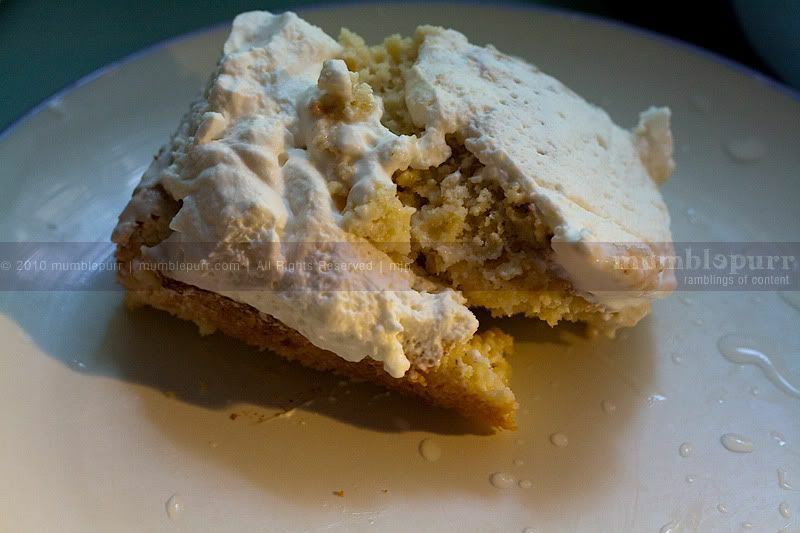 In "cake", "condensed milk", "cream", "desserts", "evaporated milk", "milk", "tres leches cake"